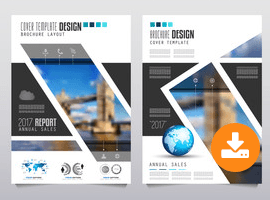 While offline marketing can be very helpful in increasing the presence of your business, one simply cannot ignore the importance of Digital Marketing today. Social media and other related platforms are not just popular anymore for recreation; they are now creating a good channel for increasing business as well. 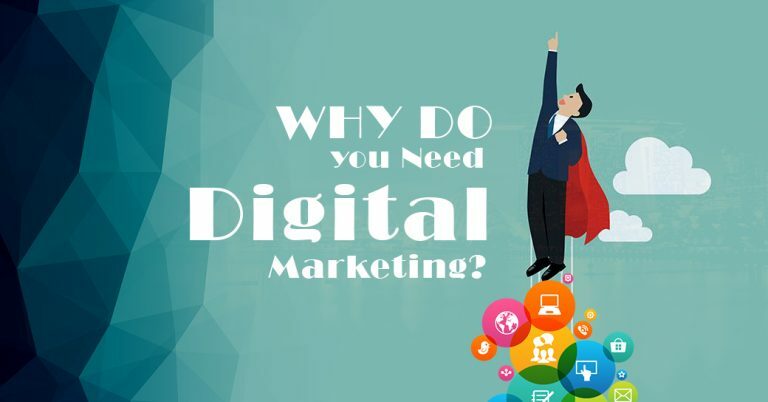 One should avail services of a good digital marketing company in Kolkata if they are to further enhance their web presence and here is why their services are indispensible. Improve Customer Relationships: With digital marketing, it is now possible to respond to customer feedback in real time. People today are used to getting everything done in a jiffy and any delay on their queries will simply prompt them to move on to another. Imagine how much time would it take if you were still responding to your clients via letter? With your own website or own profile on social media, you can get in touch with your customers in a matter of minutes. Reduce Costs: Digital Marketing vastly helps to reduce costs and there are no two ways about it. Newspaper articles and banners and posters might be effective tools for offline marketing, but it takes money to have them printed and put up. However, for digital marketing all one needs is a secure server, a computer and a good broadband and that’s all that is needed to get in touch with the rest of the world. E-marketing and digital ads now cost less to generate but when done right, can bring in three times profits. Providing Greater Reach: Digital Marketing helps you to significantly increase your client base and not just in regards to a pan- India basis but even as far as gaining international clients are concerned. A good email campaign would ensure that your prospective clients are actually reading through your mail instead of deleting them and a good SEO campaign will ensure that your page ranks the highest on search engines, even in international domains. An efficient digital marketing agency in Kolkata is sure to take you through the rounds and help your business get the maximum exposure to reach on top. Beat the Competitors: The thing is, if a business does not tap on the potential of the digital marketing strategies then the chances are that someone else would and that is eventually going to leave the behind lagging behind. Web development strategies, mobile app development, website designing and social media and search engine optimization- all of them is done with one big goal in mind, that is to increase the presence of the website in the web world. For a new business, it is just not possible to look into all these avenues at once and this is where a premium digital marketing agency comes in. With some luck and sheer hard work, it is possible to create a strong online presence from where the business takes off and gradually sees immense profit in the successive years.